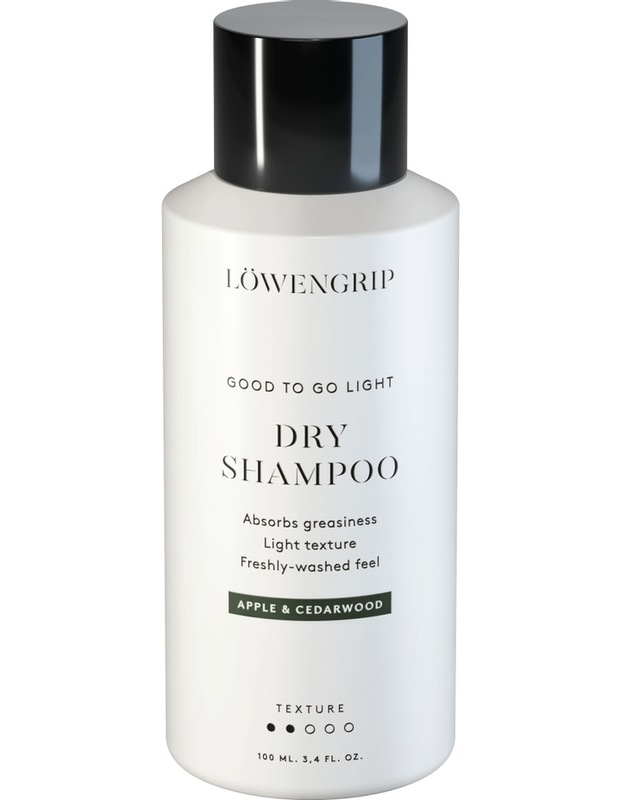 Highly volumizing dry shampoo that provides stability and texture to the hair when styled. Absorbs excessive oiliness and leaves the hair feeling fresh and clean between shampoos. Suitable for all hair colors. Shake vigorously before use. Hold the nozzle about 30 cm from the hair and spray onto the roots.Brush through, or massage with the hands and style as required. Butane, Isobutane, Alcohol Denat., Propane, Oryza Sativa Starch, Anthemis Nobilis Flower Extract, Aqua, Panthenol, Silica, Cocotrimonium Methosulfate, Cetrimonium Chloride, Phenoxyethanol, Citric Acid, Parfum.